Disney World Enthusiast will give you helpful information, tips and tricks for planning a magical Walt Disney World vacation. Plus lots of extras like photos, trivia, deals, news and more! My name is Kristi Fredericks. I am a lifelong fan of all things Disney and have been visiting the resorts since I was a baby. I am thrilled to share my passion for the Disney parks and feel that there is nothing better than enjoying a Disney vacation with the ones you love. I am the author of 501 Ways to Make the Most of Your Walt Disney World Vacation and A Tale of Two Resorts: Comparing Disneyland and Walt Disney World, and founder of Disney World Enthusiast. I hope that my website will help you plan an amazing vacation for you to enjoy with your loved ones! Disney World Enthusiast has a variety of opportunities available for product reviews, giveaways, promotions, sponsorships, and advertising for products and services that would interest readers of this site. To inquire about the options available, please contact me at disneyworldenthusiast@outlook.com for more information. Disney World Enthusiast is an unofficial Walt Disney World website. I am in no way affiliated with nor do I represent The Walt Disney Company. The information I have included is accurate and complete to the best of my knowledge at the time of posting. At your own risk, please use your best discretion before making decisions based on the information found here. For official information concerning Disney, visit Disney.com. 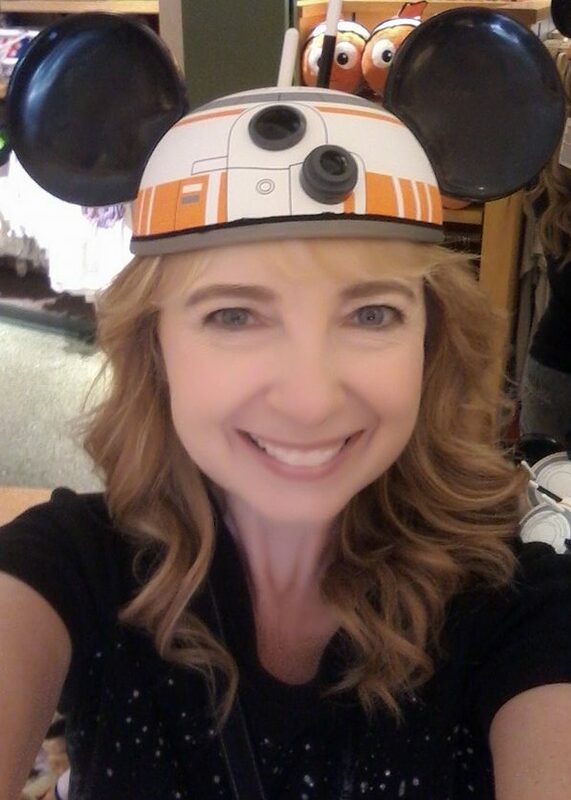 All content on this site is copyrighted by Disney World Enthusiast – Kristi Fredericks 2014-2019. All rights reserved.